Disclosure: This post is in partnership with Disney Book Group. As always, opinions are all my own. 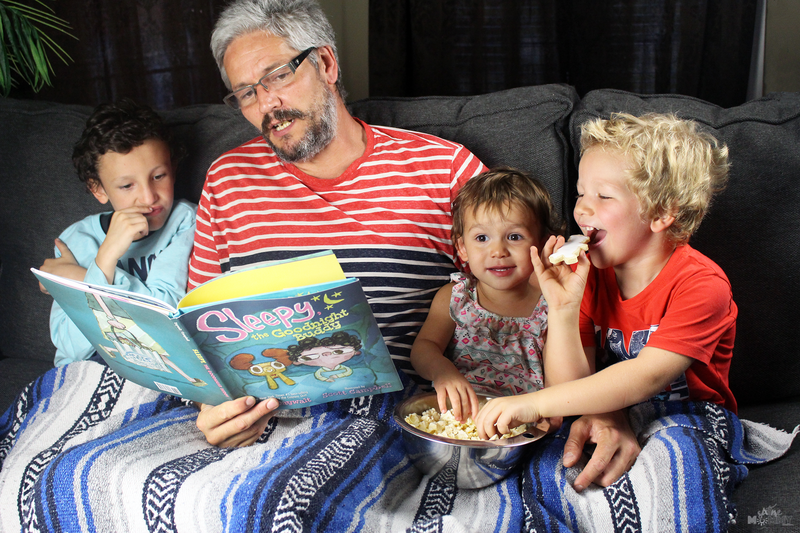 Our family loves sleepovers and slumber parties! From age 12 down, my kids love being wherever we are all the time, including bedtime. So, for that very reason, we have big family slumber parties twice a month. I mean, why not? I love making our slumber parties fun, but I don’t like spending a fortune getting the things necessary like snacks, drinks, and entertainment. So, for that reason, I buy popcorn in bulk at the bulk store and I make most of the snacks. Usually, we have one themed snack per movie night, and then the rest are various fruit and veggies on platters. 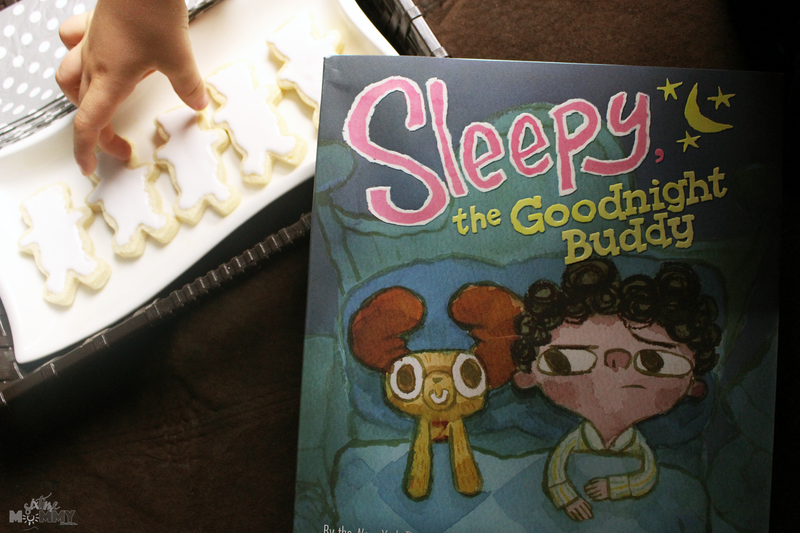 For the themed treat last week, I made sweet goodnight buddy cookies! Now, we all know I can’t decorate so they didn’t look exactly like Sleepy, the Goodnight Buddy, but I tried! 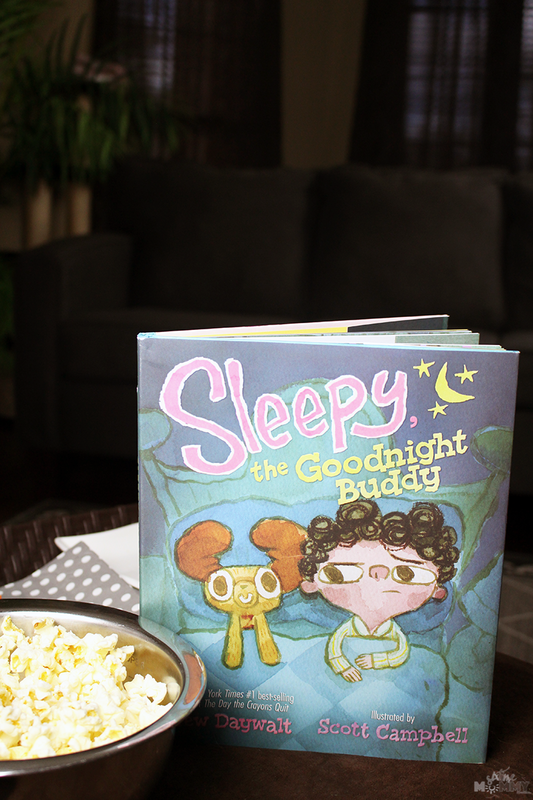 Last week our main focus of the slumber party was the Sleepy, the Goodnight Buddy book, which was perfect for a slumber party because at the end of the night we can read it, have some laughs, then lights out! 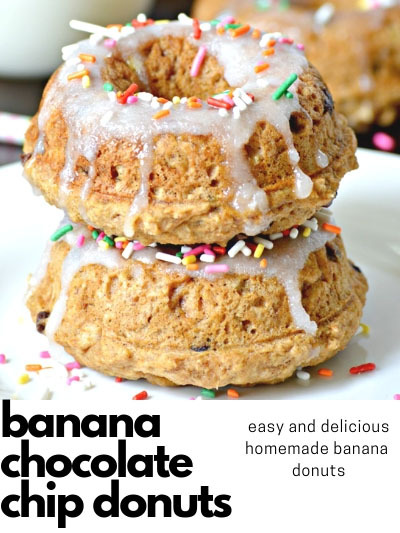 A Themed Treat: Can be anything! 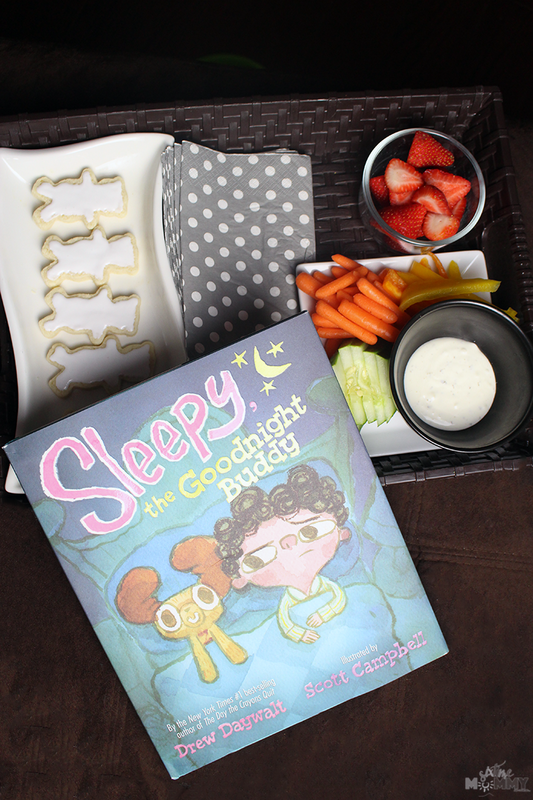 A trail mix, some fun fruit, and veggies dressed up to go with your book or movie of the night, even some homemade treats like cookies, popcorn balls, or Krispy treats are a hit! Lots and Lots of Extra Blankets: Take it from me — you’ll need them! I highly recommend everyone bring their favorite blanket to the party and use their own because I know from experience, blankets will be stolen in the middle of the night! Flashlights: What is a slumber party without fun lights flashing throughout the night? We keep a few on hand for these occasions, the kids love it! Fun Puzzles: We run to the dollar store and grab three new puzzles every slumber party. It gives the kids something to do when we aren’t reading or watching the night’s movie! Books and Games: Everyone loves to read, and play games. 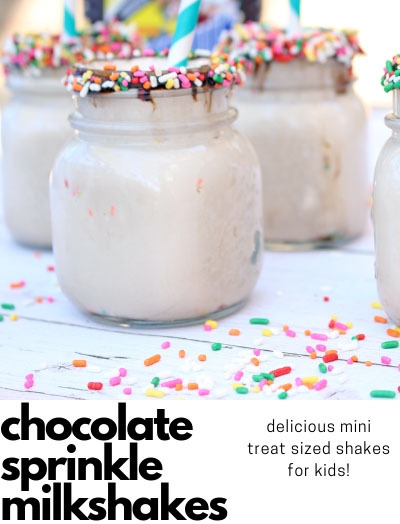 Have some on hand, especially if you have multiple kids; they’ll want to do various activities! A THEME: This is a big one for us. We pick themes. If I get a new book or new movie, or even a new fun family game, we focus our night around that. 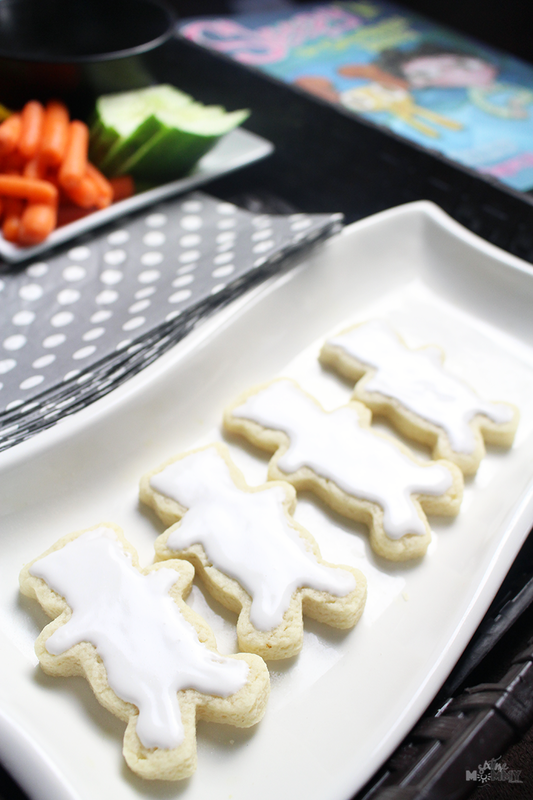 While I don’t decorate because, let’s be real, who has the time, I do make a themed treat to go along with it – and make sure all kids know what the theme is and learn about that topic. In the case of this post, it was Sleepy, the Goodnight Buddy. 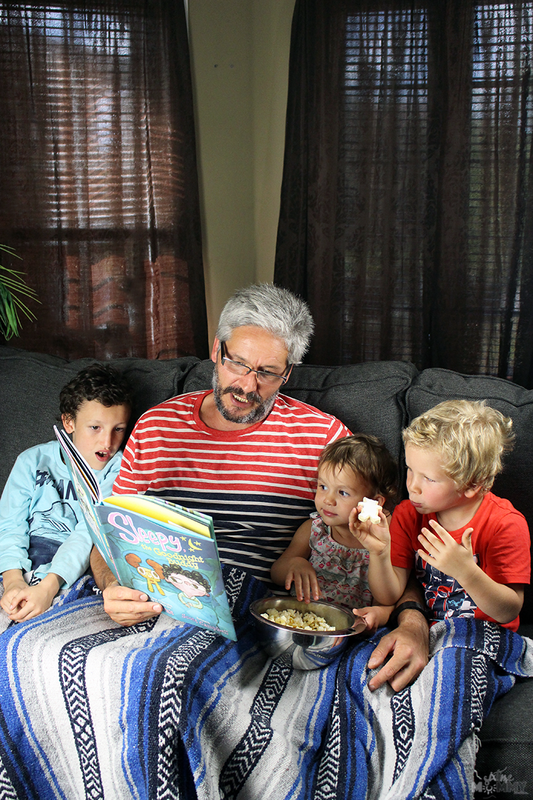 Scott Campbell draws pictures for all kinds of children’s books, including Zombie in Love; East Dragon, West Dragon; and XO, OX, A Love Story. He is the author/illustrator of the very popular Hug Machine. Scott lives in New York City. Follow his adventures on Instagram and Twitter @scottlava. Do/Did you have family slumber parties? What made them fun and unique for you?